It’s The Wine Wankers annual Christmas gift buying guide for the person in your life who loves wine more than their own children (you know who you are!). 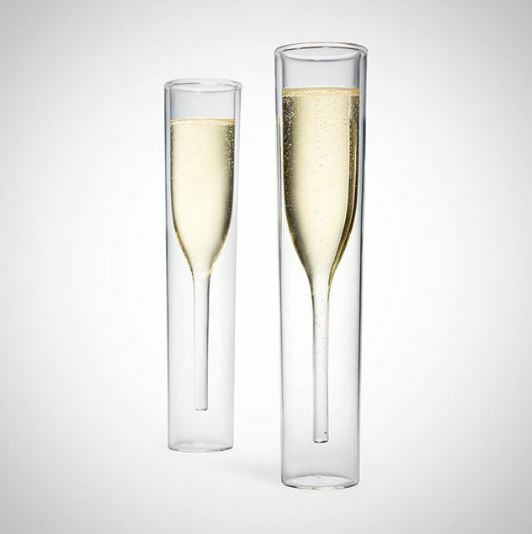 Conrad and I (Drew) hate traditional Christmas gift guides, which is why you’ll find the unconventional, must haves, and freakin expensive #winegiftporn items up for grabs – how can you possibly go wrong?! And if nothing here grabs your attention, you can check out last year’s here, 2016’s list here, and 2015’s list here! Let us know which present you will be pestering your relatives for, in the comment section below. FYI – The Wine Wankers have not received any financial kickbacks from any of these gift providers, we genuinely love them! 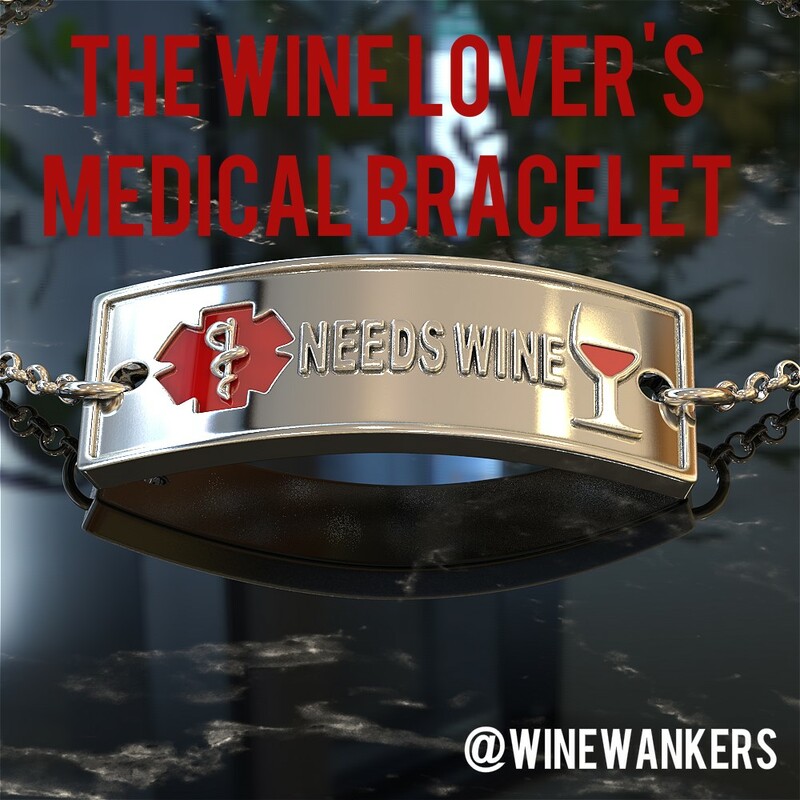 Medical wine bracelet: you know that aunt that drinks too much wine. Gift sorted! 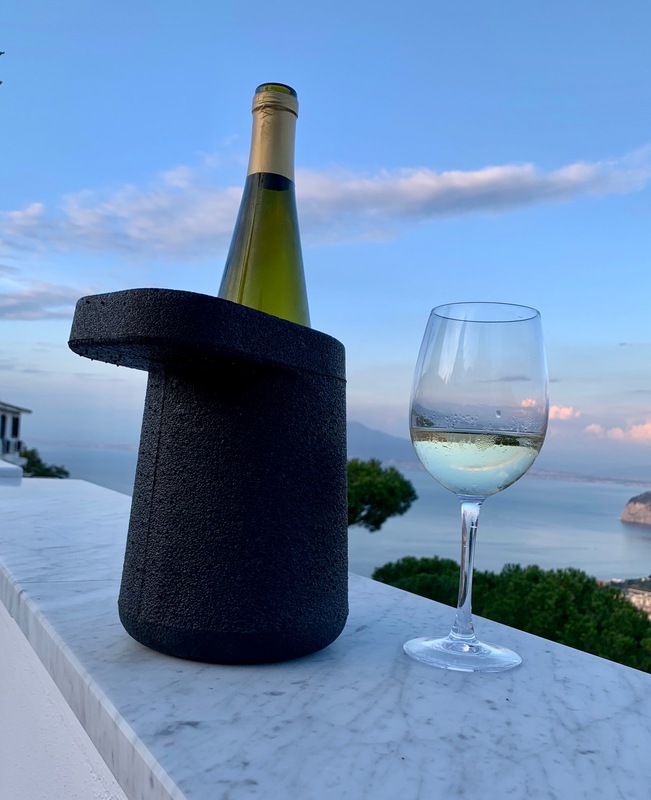 Puik Hat wine cooler: One of my pet hates is wine that is served too cold. 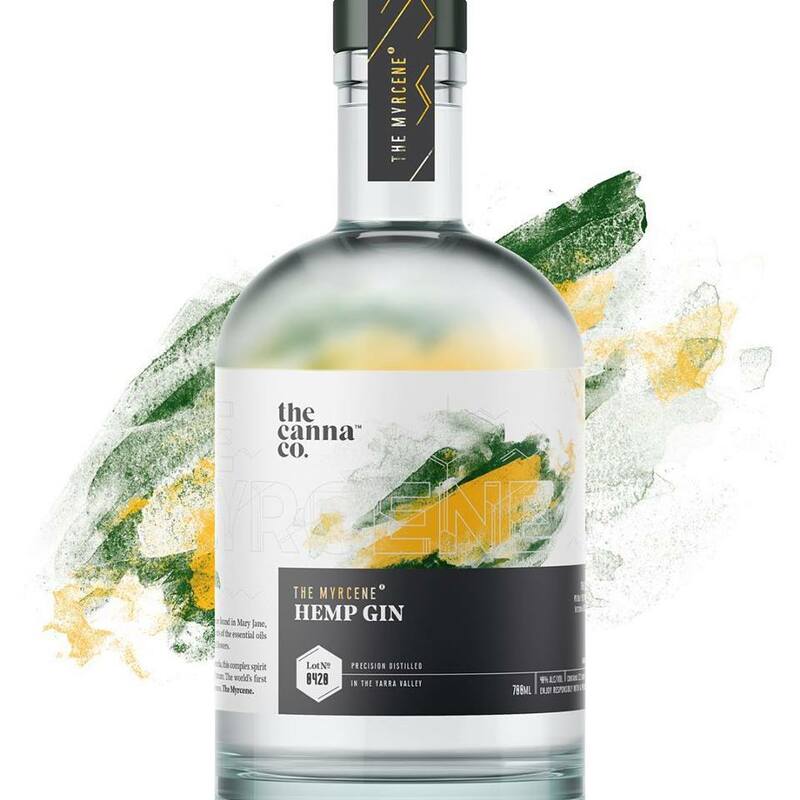 If you leave your wine in a bucket of ice after it’s reached its temperature, you are murdering the delicate flavours the winemaker has worked so hard to produce; a wine cooler without ice is different – it preserves a wine’s current temperature. 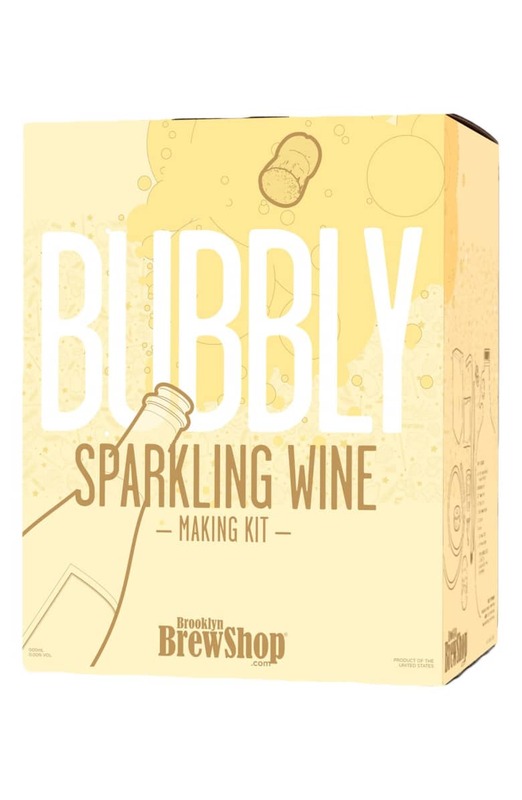 Bubbly Sparkling Wine Making Kit: what could possibly go wrong when you decide to make your own home-made sparkling wine and bottle it with six bars of pressure in your bathroom! Exactly – at least it’s not as risky as a home meth lab! Buy it here. 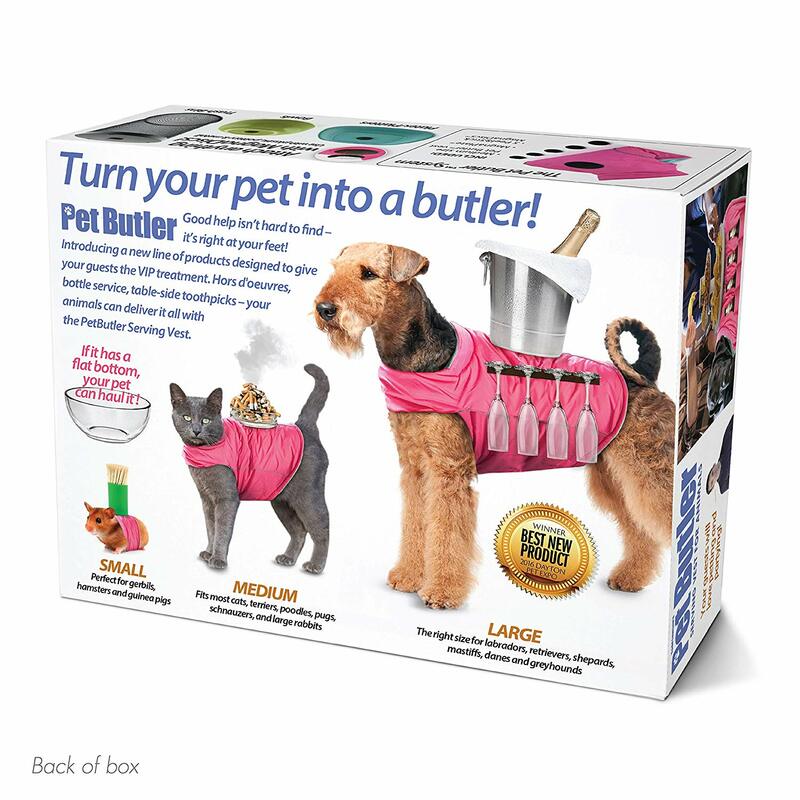 Turn your dog in to a sommelier with four legs with Pet Butler! Who say you can’t teach an old dog new tricks. Put your dog to work this weekend! Buy it here. Some of those are just priceless, like the dog-butler. 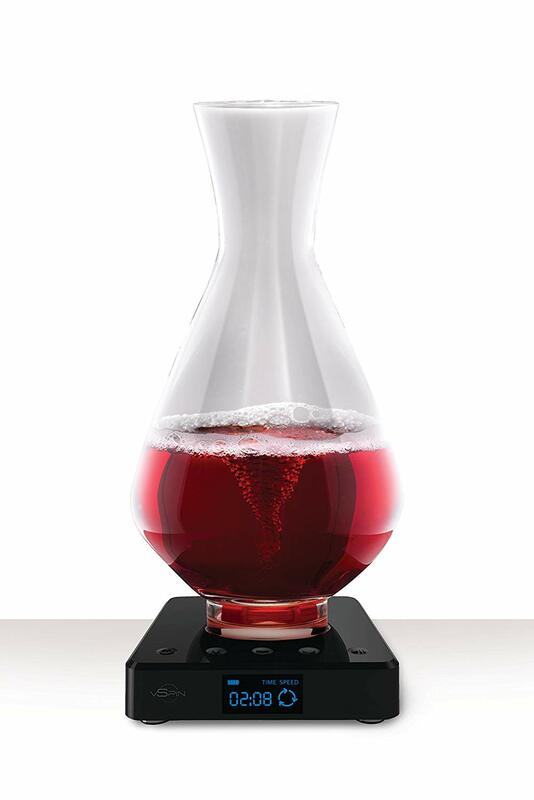 Hyper-decanter looks pretty cool though. 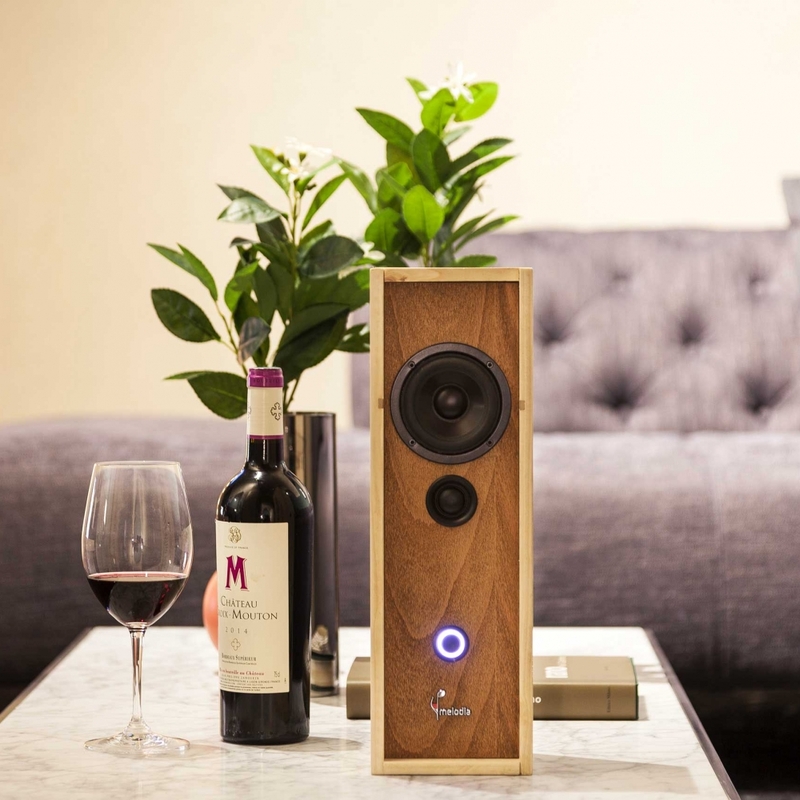 But I’m really wondering how that works: “wine glass that optimizes taste”? im proud of all this year’s selections! The pet butler is my favorite! i know – it’s so cool! exactly – relive your Uni days, Jenny! thanks mate – what’s your fave?